Fashion means different things to different people; for me it is all about silk button-down blouses, trousers and pointed ballerinas. However, everyone has his/her wild streak and for me, it’s my hair. If there is one thing that I love changing frequently then it is the way I wear my hair. These days I am obsessing over long hair and elaborate hairstyles. 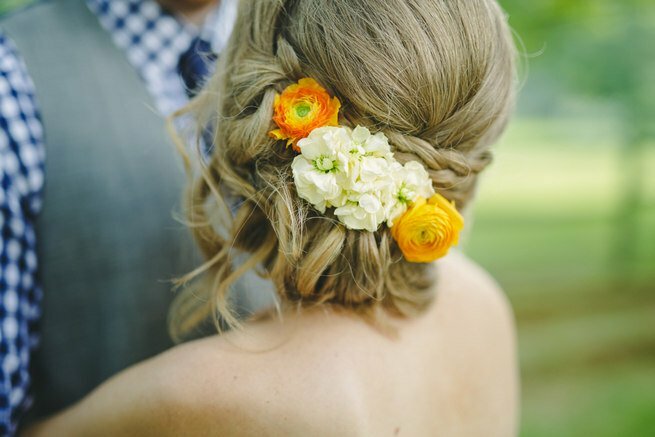 That’s why today, I am going to share some of my amazing finds for hair updos for summer parties/weddings with all of you in this article. Stay tuned for some droolworthy pictures ladies! This one is my personal favorite! Love the way how those little flowers are stuck in hair. Brides should totally bookmark this one. This one looks difficult to achieve but, is comparatively easier and would come in handy for summer parties when you just cannot let your hair down. This one looks so serene that I wonder if the picture is photo shopped. Well, photo shopped or not, this will require great patience and skills to be perfected. This looks royal, elegant, and classy and would go well with a plethora of different attires. Be it a maxi dress or a pencil skirt with a gorgeous georgette blouse, this will add stars to your appearance. This is a variation of number 3 above, only that it looks prettier and much more difficult! This looks pretty yet so simple and effortless. In my opinion, this is perfect for bridesmaids who have little time to get ready and loads of work to do in the wedding. Don’t be overwhelmed by how elaborate it looks. If you see closely, it’s just one braid wrapped around into an updo. It is not a 2-minute hairstyle that you can sport in your college but try it out in one of those girls’ night-outs. 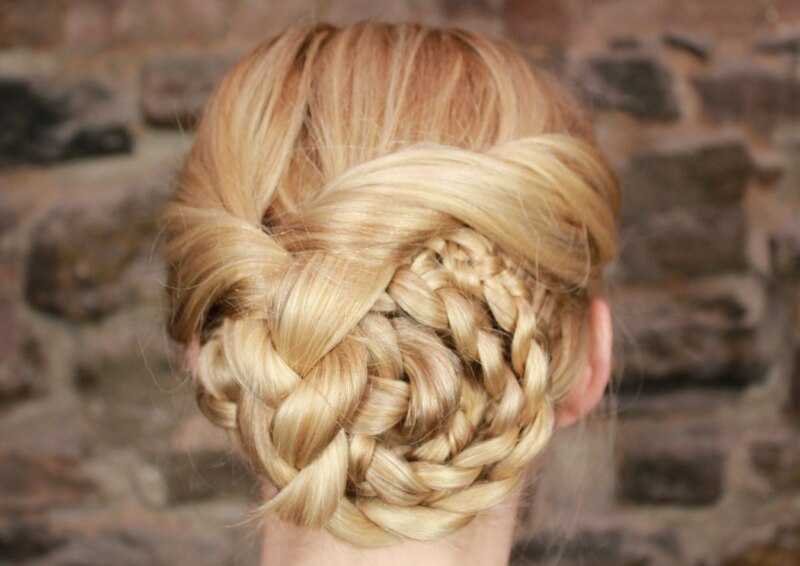 Once you master how to do a duchess braid, it will be a matter of only 10 minutes to achieve this updo. This is a perfect hairstyle for this summer season. This cute as a button hairdo is perfect for Sunday brunches. That’s all girlies. Hope you found this helpful!